BATAVIA, Ohio (March 3, 2017) – Public safety officials from Pierce Township, Amelia Village and Clermont County will be at St. Bernadette’s Fish Fry tonight from 5-7:30 p.m. to provide recovery resources and answer questions on the response to the March 1 storms. St. Bernadette is located at 1479 Locust Lake Road, Amelia. 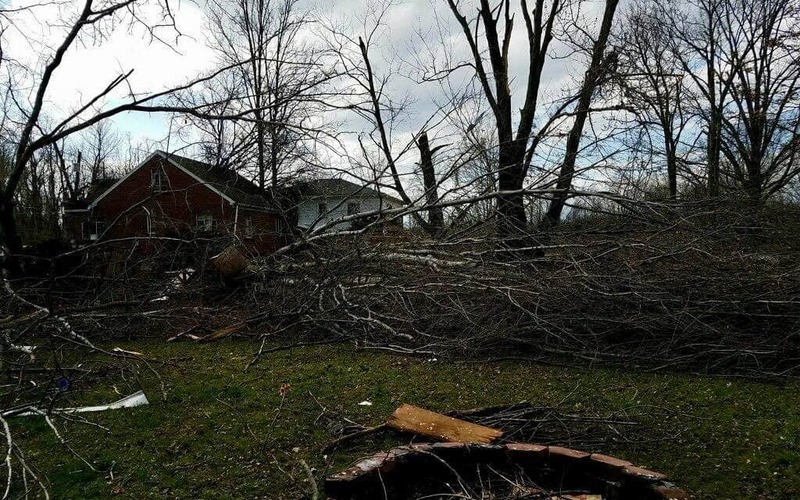 This weekend, Pierce Township and Amelia Village are hosting a storm cleanup event. Residents can drop off household items, expired food, and furniture from 8 a.m.-4 p.m. Saturday and Sunday to 3685 Lewis Road. Yard waste, tires, and hazardous materials will not be accepted.